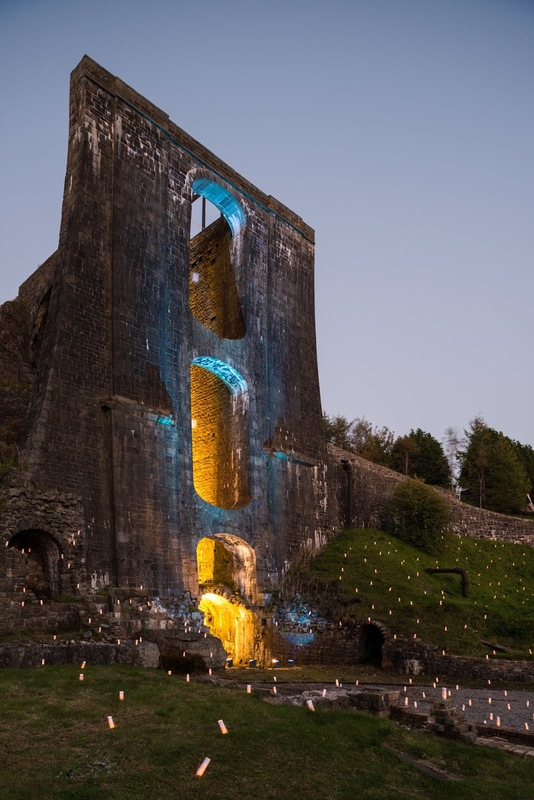 On October 1, in an event designed to showcase the talents of Society of Light and Lighting (SLL) members and the lighting community, teams of dedicated lighting designers shone a ‘new light’ on UNESCO World Heritage Sites across the UK and Ireland. 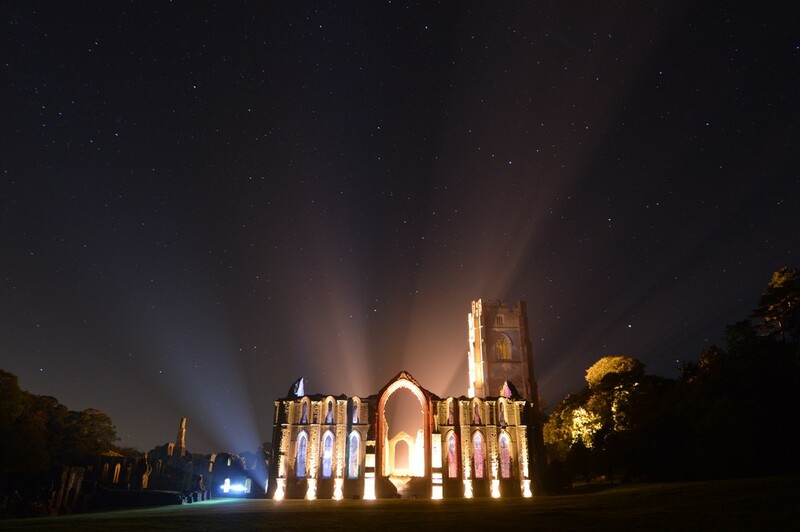 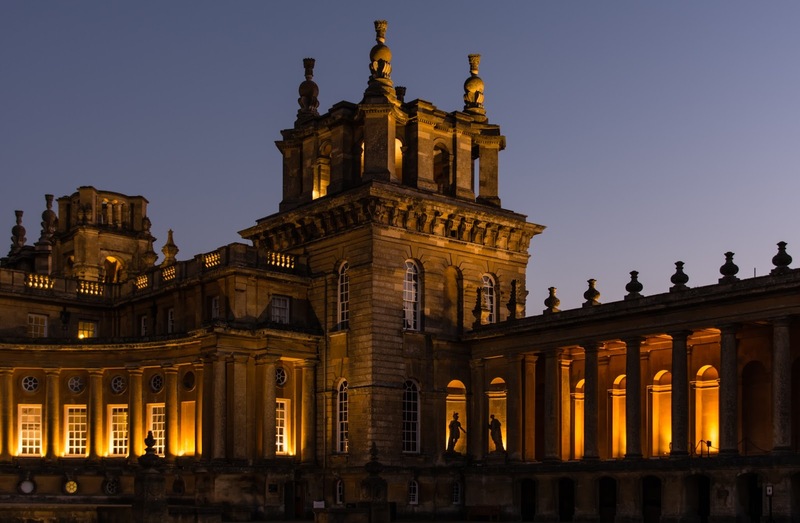 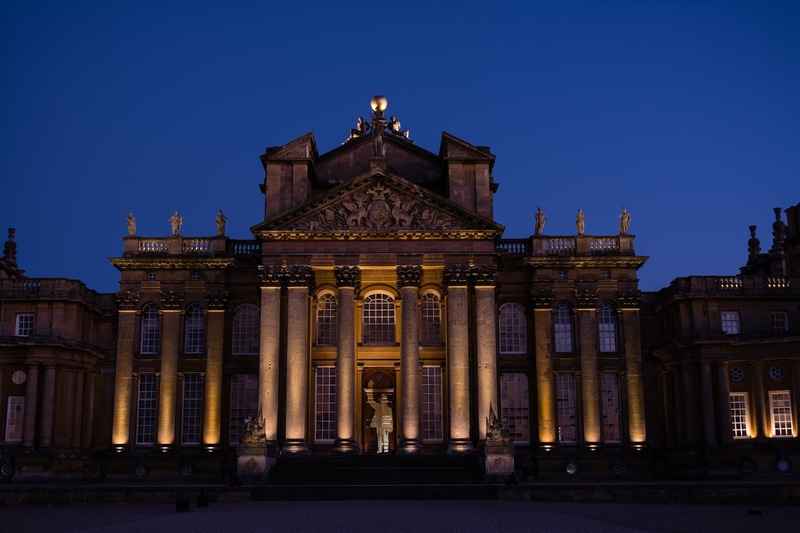 The Night of Heritage Light (NoHL) aimed to promote lighting as both an art form and a science by illuminating 9 World Heritage Sites in the UK and Ireland. Starting at William the Conqueror’s Tower of London, the NoHL worked its way up the country as the natural light faded. 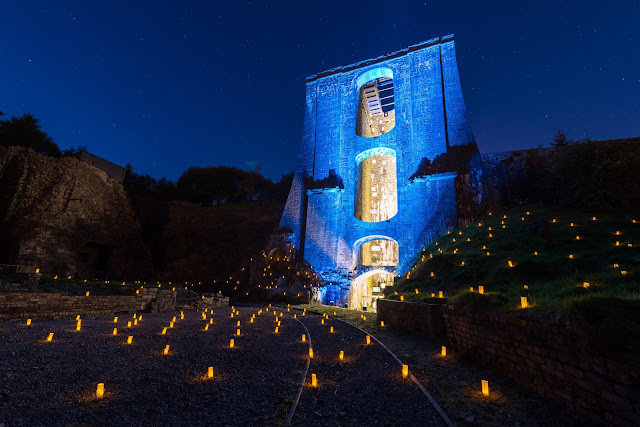 This is part one of our two part preview of some of the stunning photographs captured on the night, showing off the stunning locations and, most importantly, the power of light! 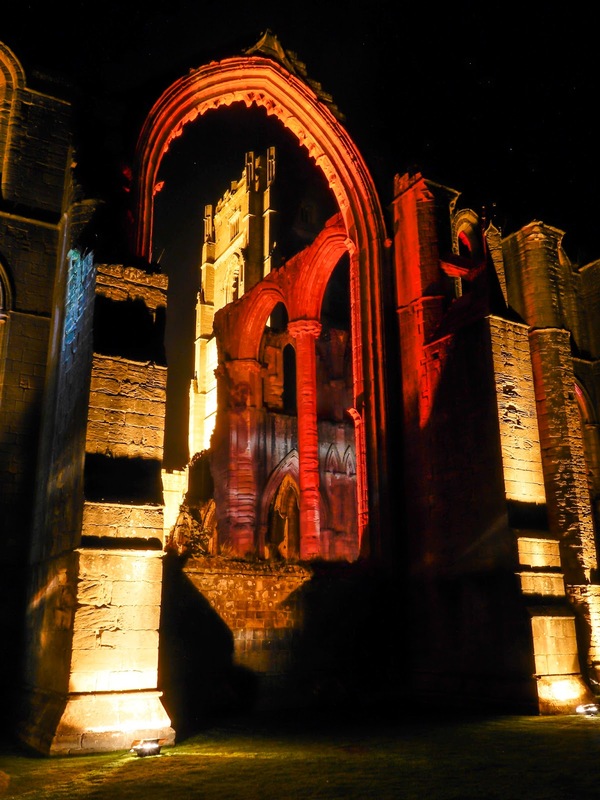 Come back on Friday for Part 2 of the exhibition, featuring the Giants Causeway, Ironbridge Gorge and more! 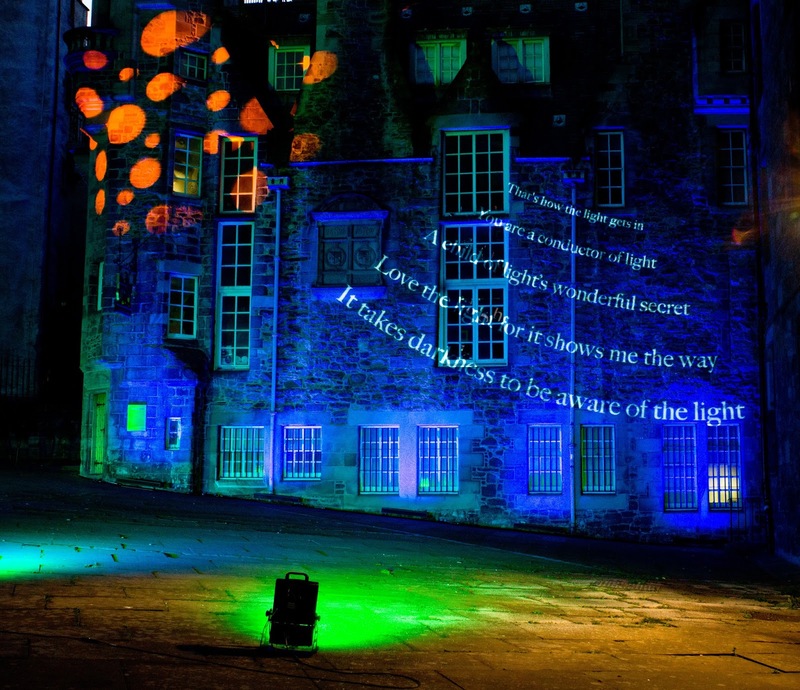 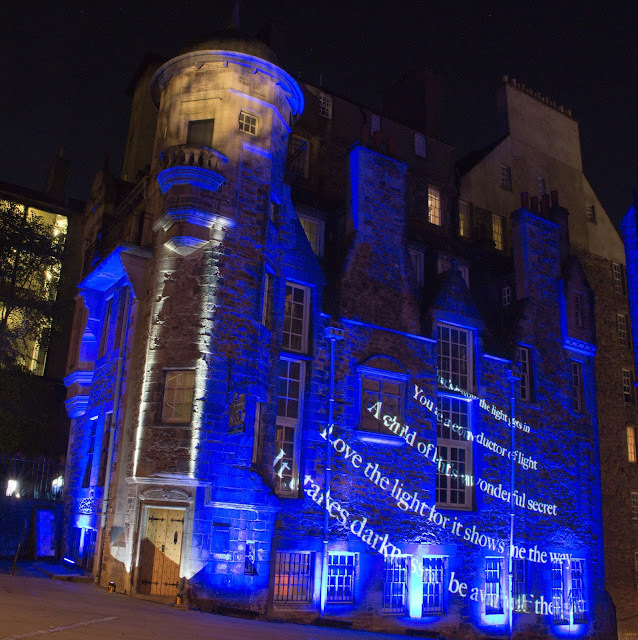 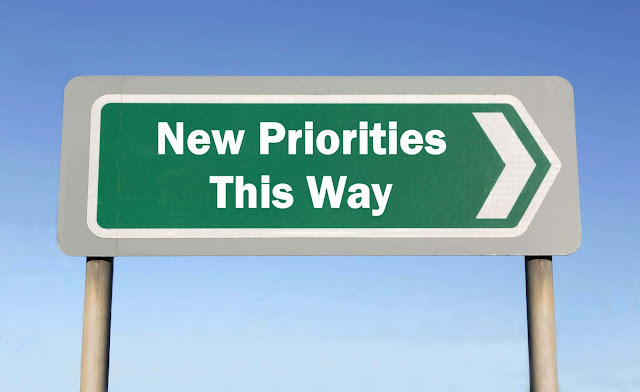 Hi Janet, we have more blogs about the Night of Heritage Light on the way in the coming weeks! Why not also check out the November edition of the CIBSE Journal, who have a 4 page feature on the night in the works?